This recipe was a hit, and easy to follow! It can be using your hands and a mixer. Bread machine is a life saver for everyday bread, honestly! Just threw everything in the bread machine, and then press ferment until the beep noise. Take it out and shaped into as many as you want the bread rolls. this would save a lot of time and of course save life too. 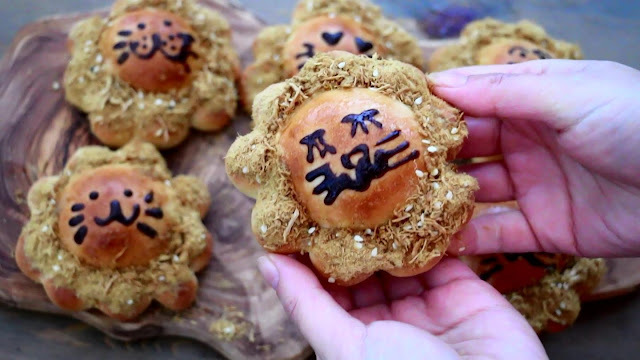 Have you tried this kind of chicken floss buns? 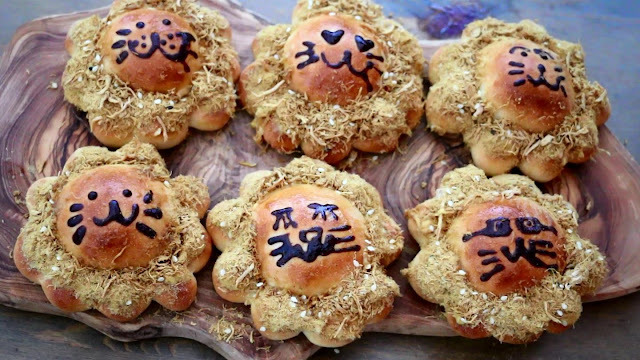 They are super cute, soft, yummy and delish! Impress your family, kids and friends. To make your own meat floss or store bought as you desire. 2) Press the MENU button until desired program ''raw dough'' is selected. so that the machine does all the mixing and kneading. Once the process has been completed ''stir 1'', open the lid, add (B) butter to the bread pan, and continue ''stir 2'' until beeps will signal. 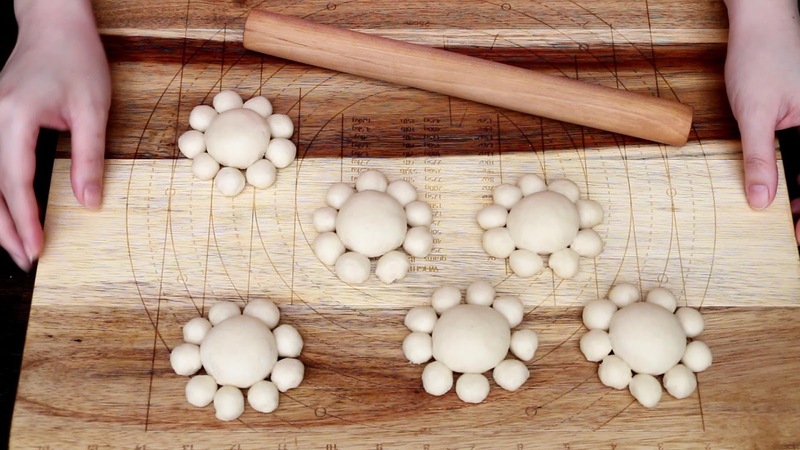 4) Turn the dough out onto a greased surface, punch down the dough, and divide to 12. shape dough into ball. take 6 balls and place the meat floss as a filling. others 6 cut the dough into pieces and shape into a small balls, about 9 for each. place on the baking tray. watch the video below and see how to do it. 5) Second rise in the warm oven for 30 minutes until double or triple in sized. 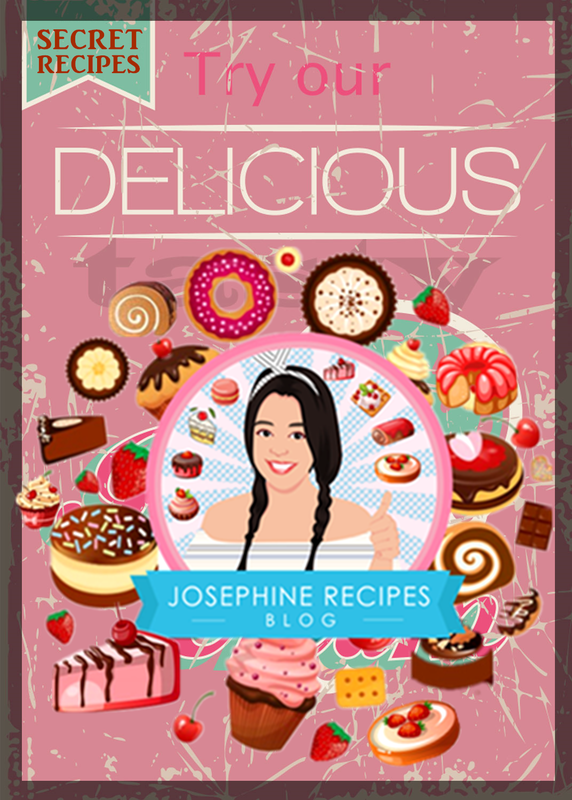 6) Prepare the (C) drawing batter, in a small bowl, add plain flour, baking powder, cocoa powder and water a little at a time, so you add just enough for a thick paste. Spoon into piping bag and you can draw smoothly by adjusting to your own. 7) Bake in no preheated oven 150°C, until the buns are golden brown, about 15 minutes. (Baking time depends on the size and shape of the bread being baked). 8) Once breads have cooked, remove from the oven and immediately brush with glaze. and spread dijon mustard or mayonnaise over the buns, meat floss is also used as a topping on bread.